The Marist Youth Ministry volunteer program is an experience of learning and formation that is infused with a strong sense of Marist spirituality and mission. This will be an opportunity to help at events including Connect Nights to REMAR camps. It is also a chance to deepen your faith post school and get involved with the young Marist community here in Adelaide! 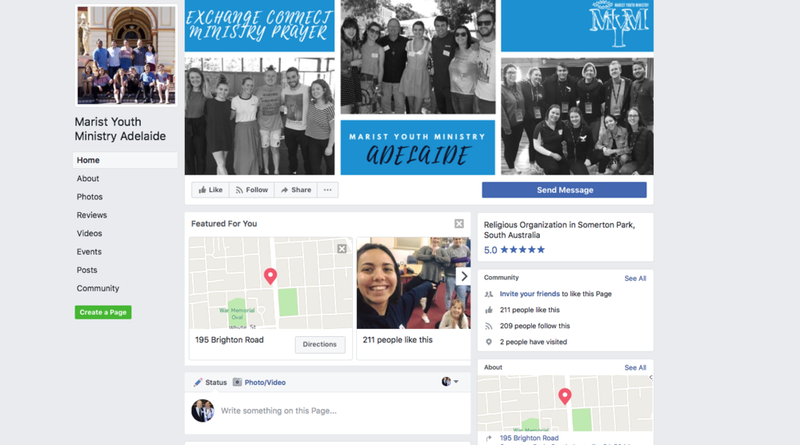 Interested in being a volunteer with MYM in Adelaide? We're excited you are!